Get Registered! Evaluations Coming Soon! 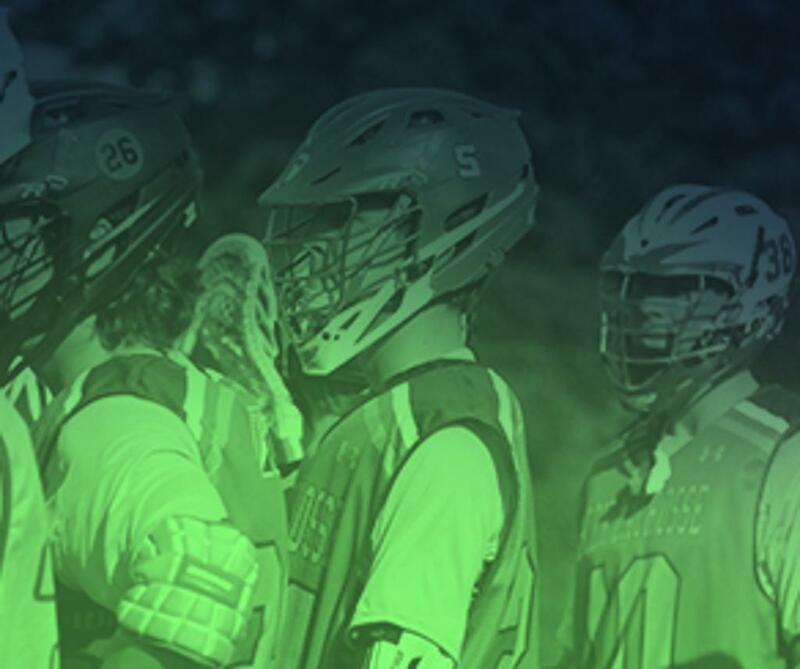 *note: roster openings noted are for varsity level high school players, interested in playing NCAA lacrosse, in a rigorous and challenging developmental environment directed by our highly experiences staff. Interested players should email Rock Lacrosse - see below. 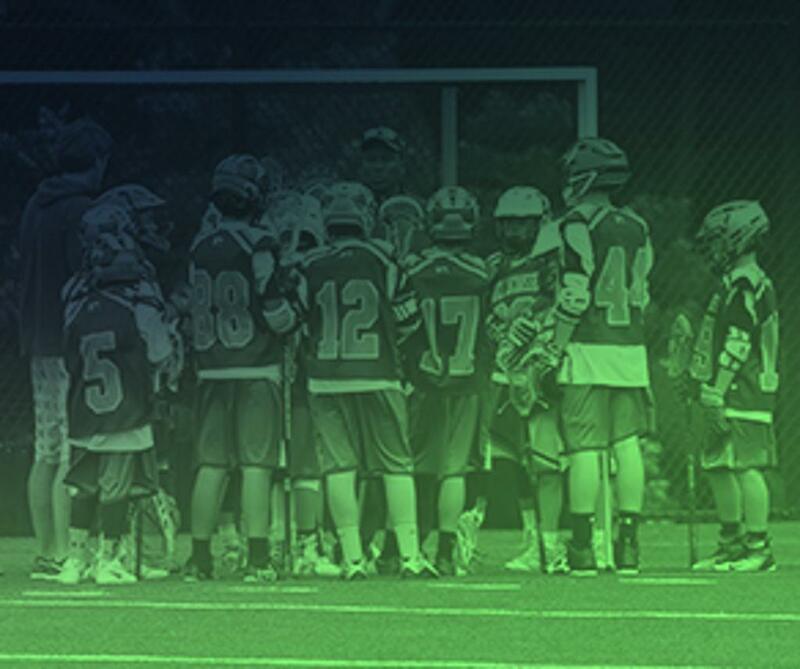 *note: above middle school teams will be located in Lancaster, PA. Roster openings are for players aligned with an advanced lacrosse developmental experience focused on learning core skills required to play the game at a high level in High School. Rock Lacrosse has completed our summer 2018 tryouts. Rock will continue evaluations for remaining rosters openings on our teams throughout the fall at our fall individual skills sessions and team practices. 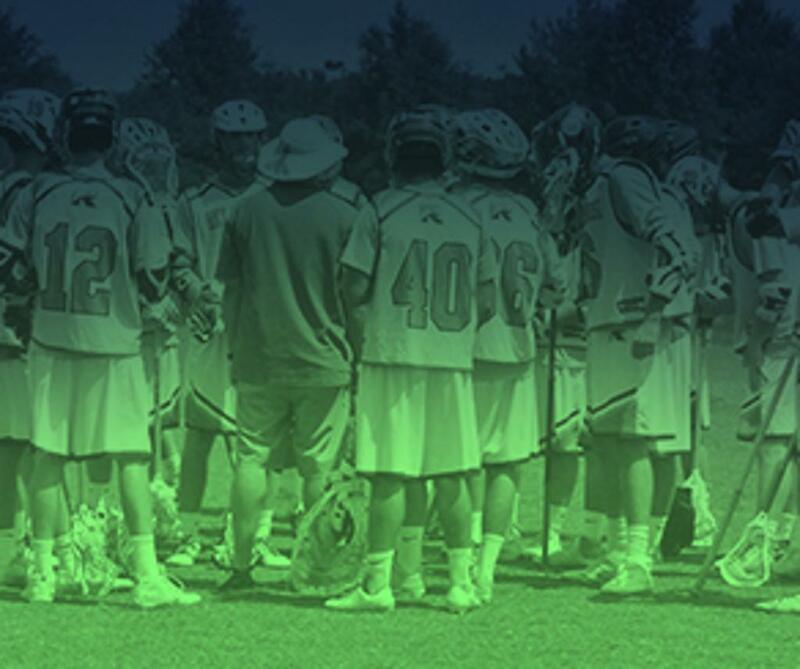 If you are interested in being evaluated please contact Rock Lacrosse - Interested in an Evaluation. "I couldn't be more excited about this opportunity to work with Rock Lacrosse. To be able to focus on player development and working with our coaches to enhance the player experience and development process is ideal for me. I'm a Coach first and foremost, and this allows me to focus on teaching the game of lacrosse, and in turn will add to my professional development. The staff that George and Kevin have put together is one of the best in the country, and I can't wait to get to work with them. " Brendan Mundorf - CoHead Coach Top 22 - HOF-2017, 2X World Team, 2X USILA All American-UMBC, 7 year MLL/NLL Veteran. Jake Berger - Assistant Coaching Intern - Rising Senior Florida Institute of Technology. Dave Ondrusek - Head Coach - Current Varsity Head Coach Palmrya High School - 2017 US Lacrosse Central PA Coach of the Year. Nick Breslin - CoHead Coach 2026 ELITE - former 2025 ELITE head coach. 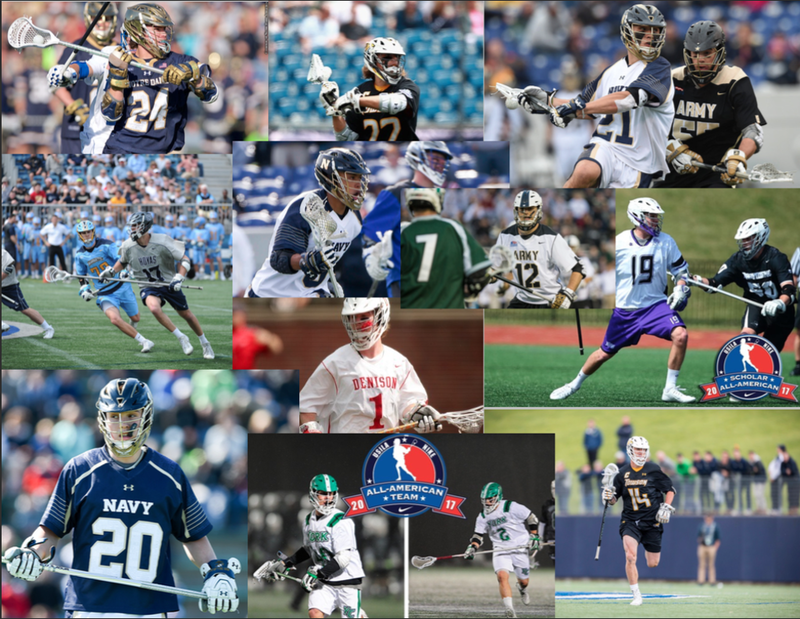 We encourage you to read more about our coaches, experience and backgrounds via the Rock Lacrosse Staff page of our website.